Accordion styled rear for a contoured fit. 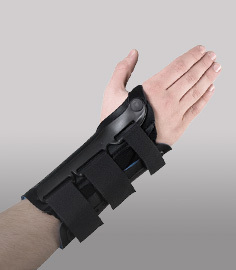 Integrated hinge design provides ligament protection. The Ossur Form Fit Hinged Knee Support provides hinged ligament protection with a unique accordion style back for a premium fit.  It features a specialized 3 dimensional molding technology in the back to provide a more contoured fit around the thigh and lower leg to reduce slippage with athletic activities. This model produces virtually no bunching up of material behind the knee during movements involving deep knee bending. 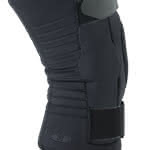 The The Ossur Formfit Neoprene Hinged Knee Support has built-in hinges to provide ligament protection with daily activities. A Lycra liner has been added to the inside to promote comfort and enhanced breathability making it well suited for use in hot environments. The brace's material is slightly thicker on the outside around the hinge bars to provide extra padding underneath. Circumferential straps on the outside enhance overall support and provide compression to reduce brace migration down the leg. 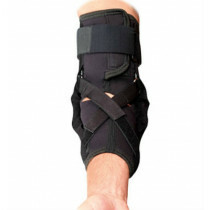 The brace can be used for recreational sports, meniscus tears, arthritis, and ligament sprains. 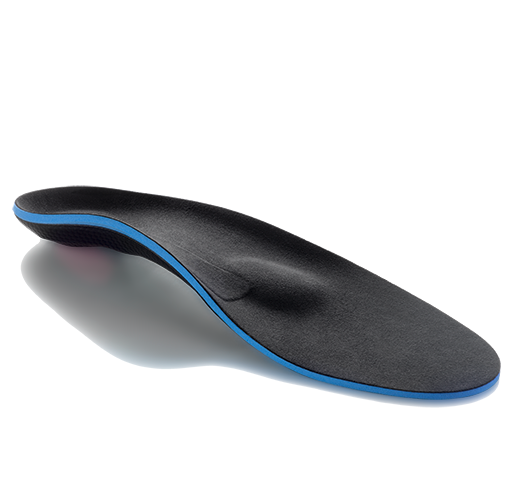 Three-dimensional molding technology in the rear for a better fit - shapes to the contours of your leg. Reduces bunching and irritation in the popliteal region behind the knee for enhanced comfort. Dual action hinges incorporate the unique three dimensional molding technology. The hinges are molded into the brace to maintain a low profile. Lycra liner offers a breathable contact area for greater comfort in hot weather. Varied areas of thickness give additional protection. Available in five sizes - please see our sizing chart tab above for important measurement guidelines. The accordion design in the back helps in contour to the shape of your knee so it doesn't bunch up when I go into a deep bend like with gardening etc.